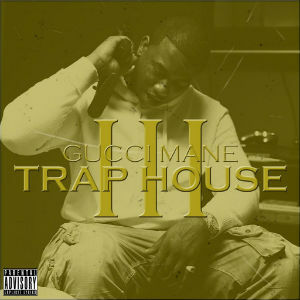 Trap House is the debut studio album by American rapper Gucci Mane. It was released on May 24, 2005, by Big Cat Records and Tommy Boy Records. 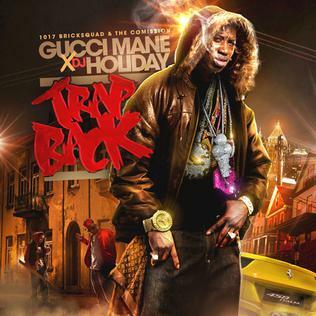 Production was handled by Zaytoven, Heatmakerz and Nitti. 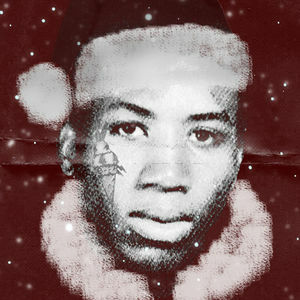 The album features guest appearances from Young Jeezy, Khujo, Bun B, Lil Scrappy, Jody Breeze and Killer Mike, among others. 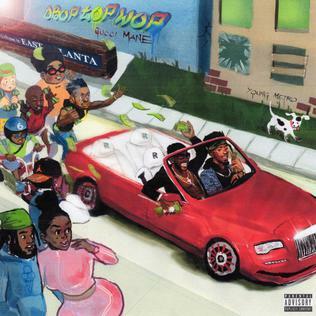 The album was supported by five singles: "Icy" featuring Young Jeezy and Boo, "Go Head" featuring Mac Bree-Z, "Money Don't Matter" featuring Torica, "Trap House" and "That's All". All four of these singles received radio airplay, except for the fifth single.